They crashed out of Love Island on Sunday night, narrowly missing the grande finale. 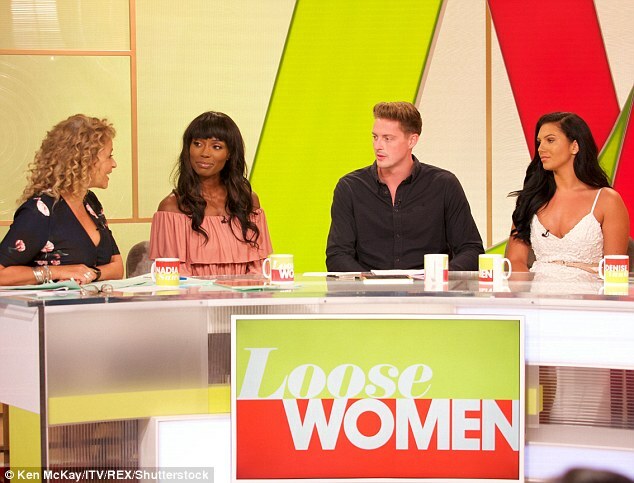 And Dr Alex George and Alexandra Cane spoke about their fleeting whirlwind romance in the villa during their appearance on Loose Women on Monday. The A&E doctor, 27, who called things off with the 26-year-old beauty last week, said being told off by her mum was a true 'Oh, hell' moment and revealed he was actually approached by ITV bosses to star in the hit reality show. Speaking about the intense grilling by her fiesty mum, he told the panel: 'She's brilliant, isn't she? She's fantastic. It was an "Oh, hell" moment! 'But I think it's very much fair enough and I kind of expected it. I almost wanted my opportunity as well to explain what happened. 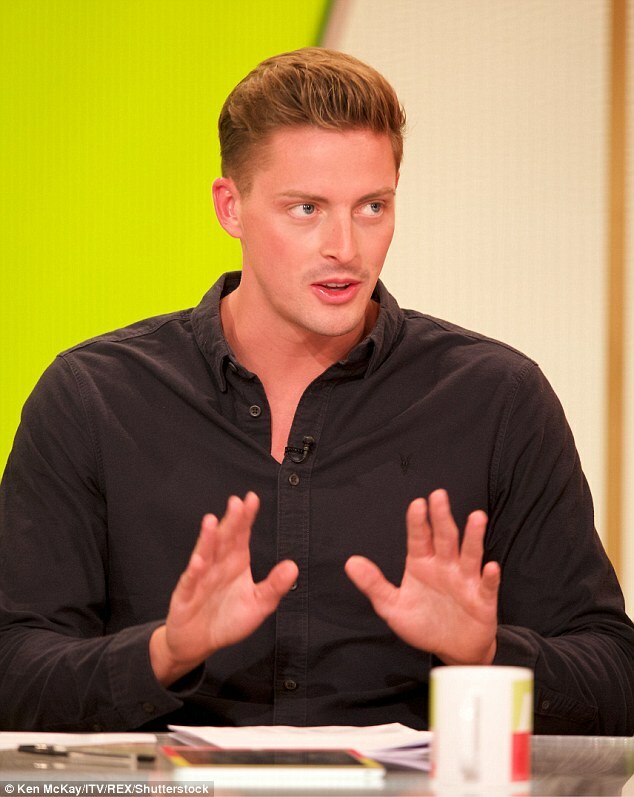 During a meeting on the sun loungers, Alexandra's mother ripped into Alex - questioning what show he thought he was on, and claiming she could 'kill him' for how he approached romance with her daughter. Giving her take on the situation, Alexandra said: 'Up until that point, she hadn't seen the most current episode, so she walked in thinking; "I don't know what on earth this situation is going to be". 'Emotions were running high for her, typical mum, she had to get her five pence in. Alex ended their romance after they drove through the Majorcan countryside in a red Ferrari on their final date. In his break-up speech, he told the make-up artist he was worried about how fast their relationship was moving, before she accused him of leading her on and branded him 'pathetic'. When questioned on his actions and why he didn't find love, Dr Alex revealed there was too much pressure on him finding the right girl. 'Every time someone came in, it was, "Is this the girl for Alex? ", he confessed. 'The pressure just kept mounting and mounting inside the villa. The unlucky-in-love medic then explained why he called time on his romance with Alexandra, saying she had 'everything he could look for' which put too much pressure on and feeling scared, he 'ran away'. With many viewers questioning why he signed up to the series, Alex said: 'I think for me I've been single for like three years. I've been way over-focussed on my career, maybe too much so. 'I was asked if I was interested to interview for the show, I was a huge fan last year and I thought, "I have been single for three years, maybe extreme measures are required."